The game and it's Multiplayer features are in Beta stage of development, we will update it very often to bring you new content, bug fixes, performance and gameplay improvements. If you find a bug please contact us via our social networks or use the support email. - Skill based gameplay. 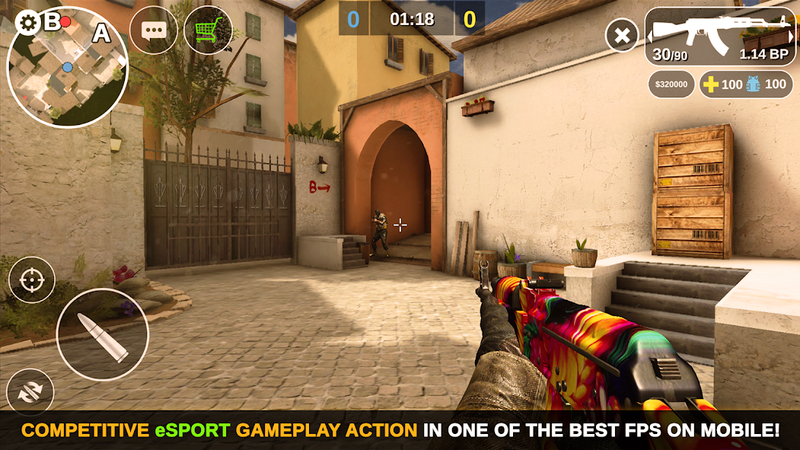 All the weapons have different recoils, spray and reloading time. 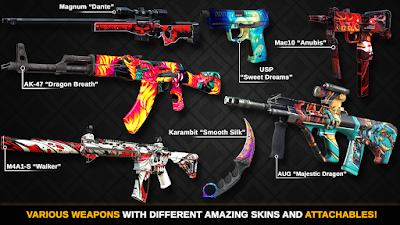 - Case system with Common, Rare, Epic and Special cases. - Customize your game match, set a password and play with your friends only! - Different type of weapons and guns. 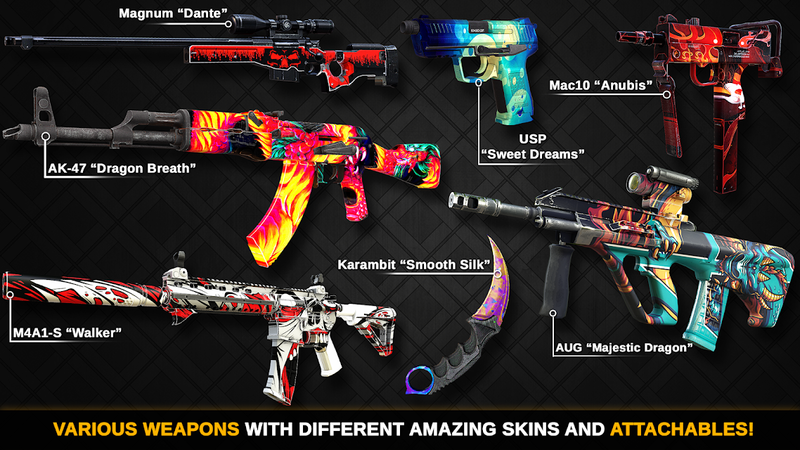 Including Karambit, Ak47, M4A1, Desert Eagle, Magnum sniper, Mac10, Tec-9 and many more! - Player leveling system with rewards! - Save your data to our Facebook cloud server. 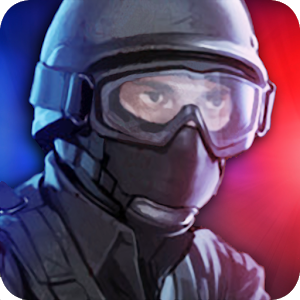 - Up to 10 players in one game.